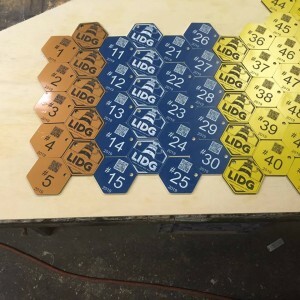 LIDG 2019 tag release event. Must be a 2019 member to play. 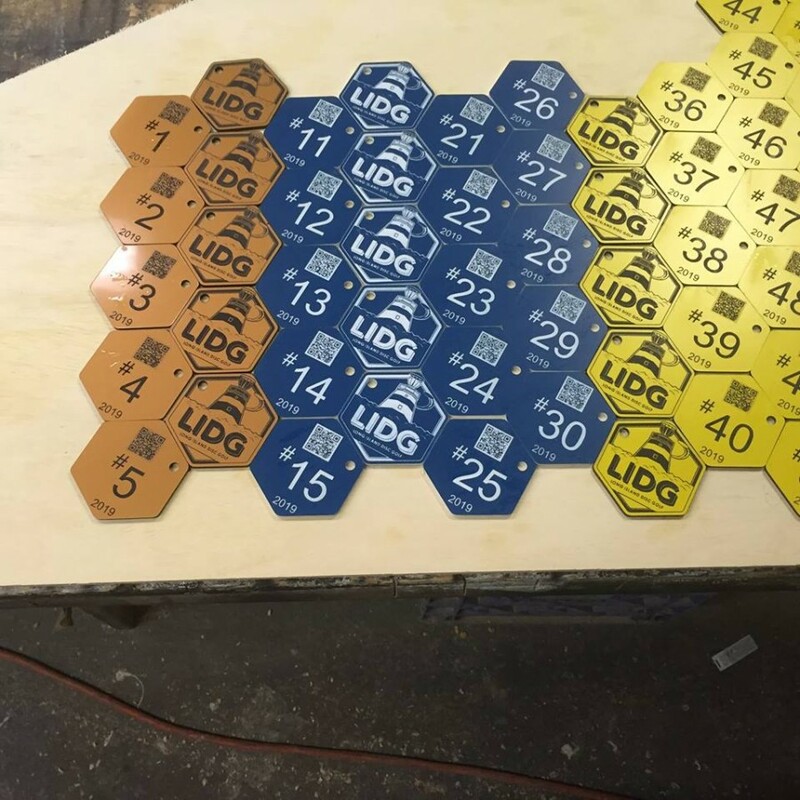 Free custom LIDG item for all!!! Long Island Disc Golf is responsible for all refunds/cancelations.